Theri has been in news for past few weeks for all right reasons including songs and trailer being a super hit . 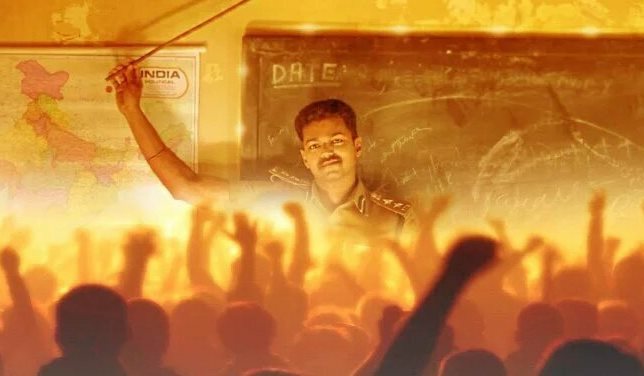 This Atlee directorial ‘Ilayathalapathy Vijay’ starrer film has been censored very recently. The news is the Censor Board has given a clean ‘U’ certificate. The running time of this film would be 2 hours 35 minutes. A guaranteed family entertainer on April 14th, get set folks. Although an action entertainer, “Their” is tipped to be about the emotional bond between a father and his daughter.